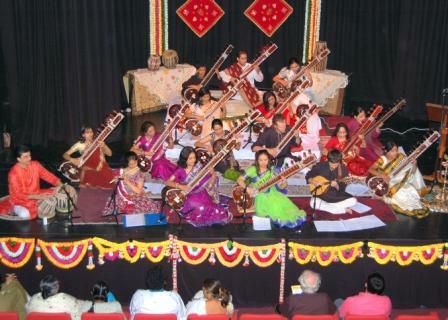 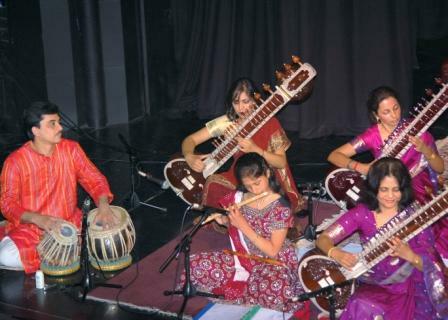 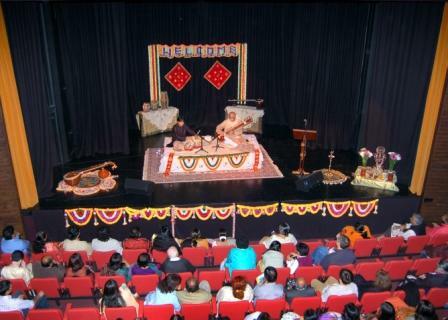 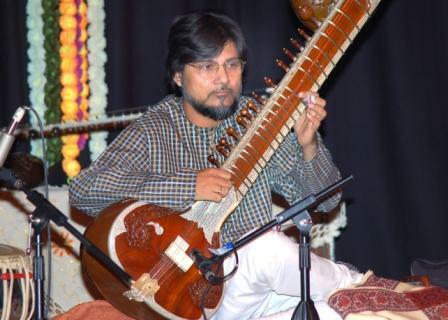 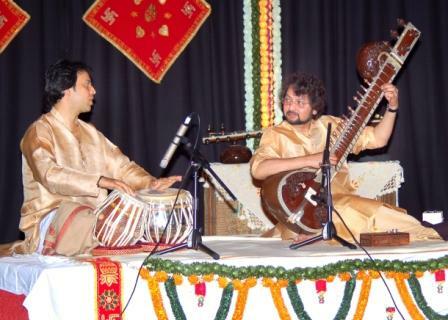 Subrang Arts, in association with Victoria and Albert Museum, Horniman Museum and Bharatiya Vidya Bhavan presented the 'Sitar Festival' in May 2007. 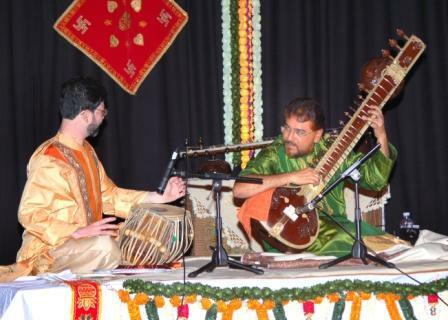 This was a rare opportunity showcasing a rich diversity of prominent Sitarists from four Gharanas paying tribute to Pandit Ravi Shanker, Ustad Vilayat Khan, Pandit Nikhil Banerjee and Pandit Abdul Halim Jafar Khan. 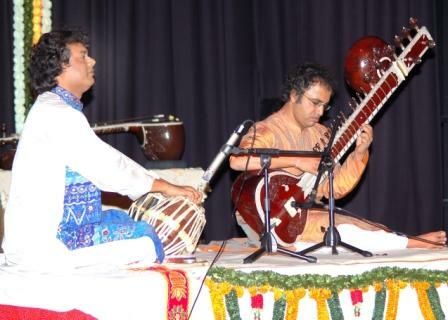 A gala weekend of lectures and demonstrations at the Bhavan Centre and special visits to the V & A Museum and Horniman Museum were organised.